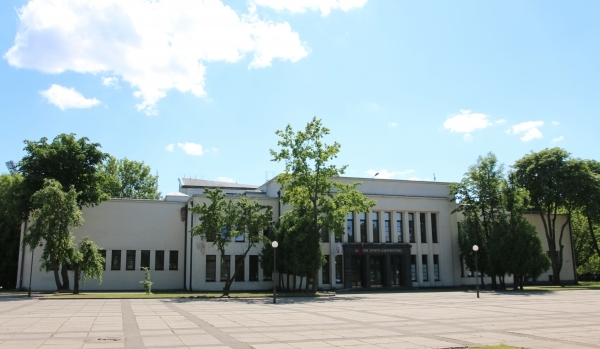 The 9th BSSS Conference will be hosted by the Lithuanian Sports University (LSU), a specialised higher education institution with its unique profile in sport, leisure and health sciences. LSU is a leading academic and research centre in sports science in the Baltic Sea region committed to its mission to contribute to the sustainable development of the society through outstanding international-level research and academic excellence. Since its foundation in 1934, LSU has played a significant role in sports development and the promotion of physical activity and health and over the years developed into an institution with nearly 2000 students. LSU offers 20 different degree programmes in sport, leisure and health sciences, where studies, research and practice are closely inter-connected. Many distinguished scientists, world-renowned coaches, famous athletes, and prominent public figures are among LSU graduates. LSU acknowledges internationalisation as one of the key factors that facilitates modernisation of the University and ensures the quality and relevance of its education and research. Currently, the University has over 70 international partner universities and holds membership in 14 international organizations.